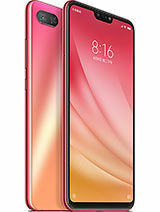 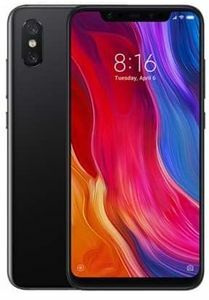 Xiaomi is the Chinese smartphone manufacturing company which has established itself in India starting with the Mi3 which was a runaway success. 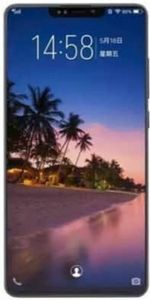 Since then it has only produced phenomenal mobile phones to suit the average Indian smartphone user. 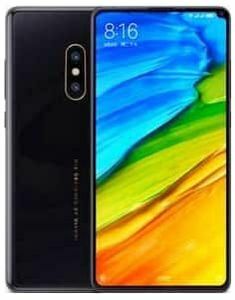 Now with the advent of 4G, Xiaomi is planning to release some amazing 4G mobiles. 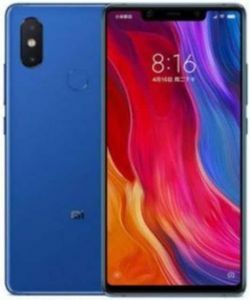 Upcoming Xiaomi 4G mobiles will be made available to you as soon as they release on all major stores such as Flipkart, Snapdeal, Shopclues, Amazon, Paytm, and Infibeam as shown below. 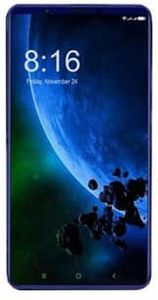 We have also provided you with the estimated prices of these smartphones so that you can plan your next smartphone purchase in advance.